In the wake of Arizona’s fatal crash that killed a pedestrian, Uber has decided against renewing its self-driving car permit in California that expires on March 31. Uber said it withdrew its California application because it wouldn’t have been able to respond to questions from the state’s regulators until it had time to review the findings of the investigation in Arizona. 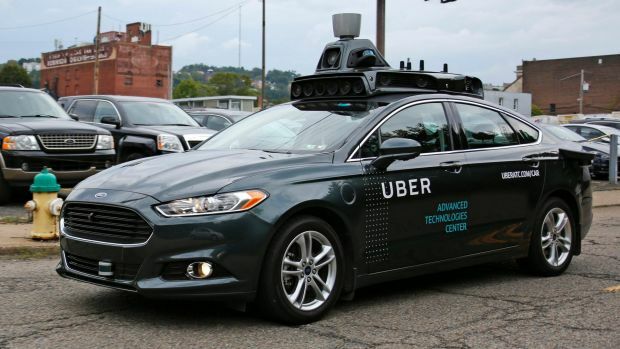 Earlier, Arizona Governor suspended Uber “indefinitely” from testing in the state, after describing the dash cam footage released by the Tempe Police Department of the crash as “disturbing.” Uber has also grounded its self-driving vehicles in Pittsburgh and Toronto. The National Transportation Safety Board and the National Highway Traffic Safety Administration have joined Tempe, Arizona, police in investigating the cause of the crash. Based on the results of the investigation, Uber could face criminal charges that will eventually decide the fate of self-driving cars in the state.